In the past, it was assumed that teaching children foreign languages was futile. However, this idea has been proven inaccurate based on actual facts. 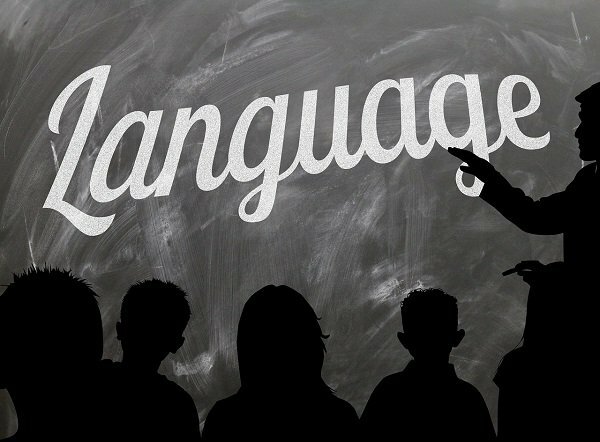 Research shows that learning another language at a young age offers incredible psychological benefits that go way beyond the ability to ask for directions in a foreign language. A study by Harvard University found that learning additional languages increased a child’s capacity to think critically, be creative and have a flexible mind. Additionally, the researchers discovered that young students learning a foreign language would outperform their peers in standardized tests in math and verbal skills. This suggests that in addition to being a linguistic activity, learning a new language is also cognitive in nature. How do you explain this? Well, just like usng a muscle, exercise causes the brain (mental muscle) to function better. When learning a language, this exercise is in the form of memorizing rules and vocabulary. Another reason why you should really consider exposing your child to new languages as early as possible is that he or she can learn it faster. Children are better able to mimic new sounds and adopt pronunciation because their brains are more open to new sounds and patterns. Additionally, their minds are not already cluttered with information that needs to be stored or tested. If you’ve taken a foreign language course before a work assignment or vacation, you may have struggled to pronounce the words correctly and might have even felt embarrassed when you couldn’t. In contrast, because children have not yet become self-conscious, they are often willing to try out their new language skills with no fear of embarrassment. Their brains soak in new languages at an impressive rate, and they are even able to speak perfectly without an accent. As children learn new languages, they also develop empathy and an appreciation for and curiosity about other cultures and ideas. This is a highly desirable trait in today’s global society. It’s no wonder that individuals that have developed empathy are better equipped to take on the world. Keep in mind that more young people than ever before are studying abroad or traveling the globe. In addition, people with additional languages typically enjoy more work opportunities than those without. Having an open mind to learn about and embrace other cultures is becoming increasingly important, so why not offer your child these skills as early as possible? Our curriculum at Spanish for fun! exposes children to Spanish through a lively approach that includes play activities, story times, puppet shows, music sessions and much more. Our programs are designed to stimulate your child’s development through cognitive, social, emotional and linguistic skills. If you are looking for a preschool that will offer your child the benefits discussed in this post, Spanish for fun! is your best option. 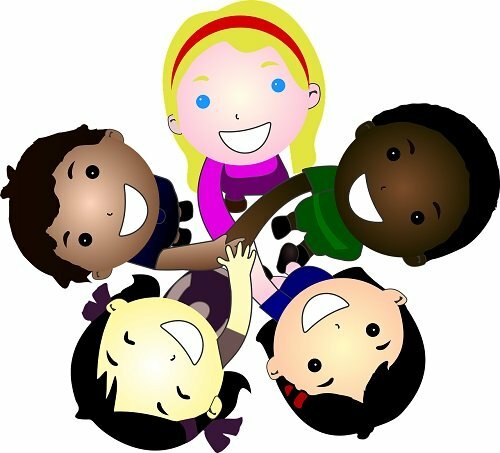 We combine the loving care that your child needs with Spanish language education, cultural learning and lots of fun. Get in touch with us today to schedule a tour of any of our four campuses, two are located in Raleigh, one is in Cary and the other is in Wake Forest. Call 919-881-1160 or complete the form on our website. We look forward to showing you why your child will thrive with us.